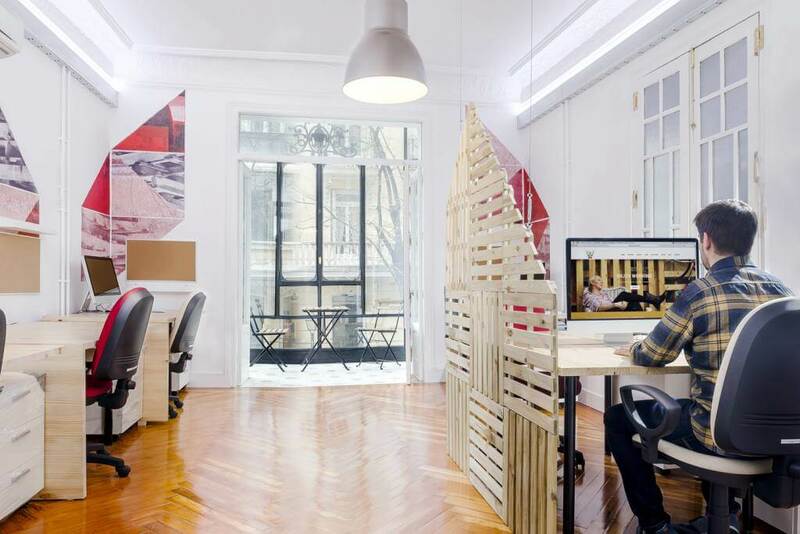 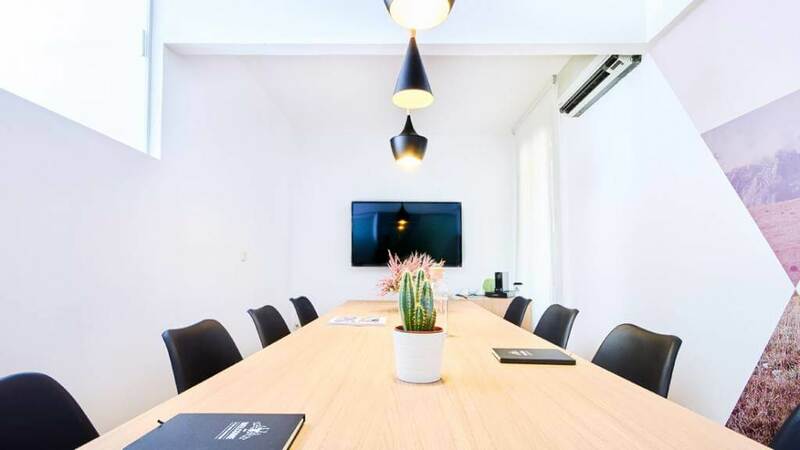 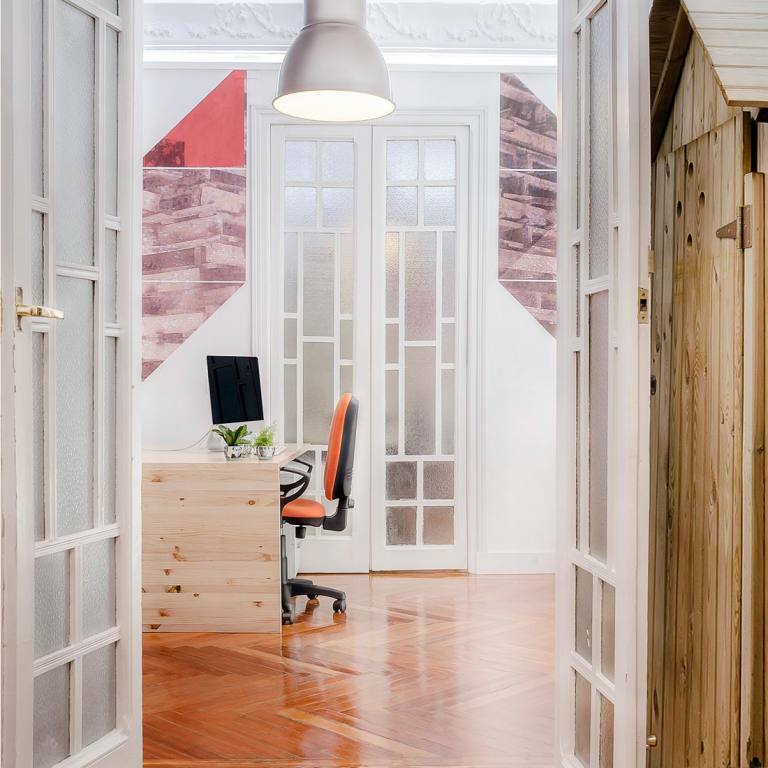 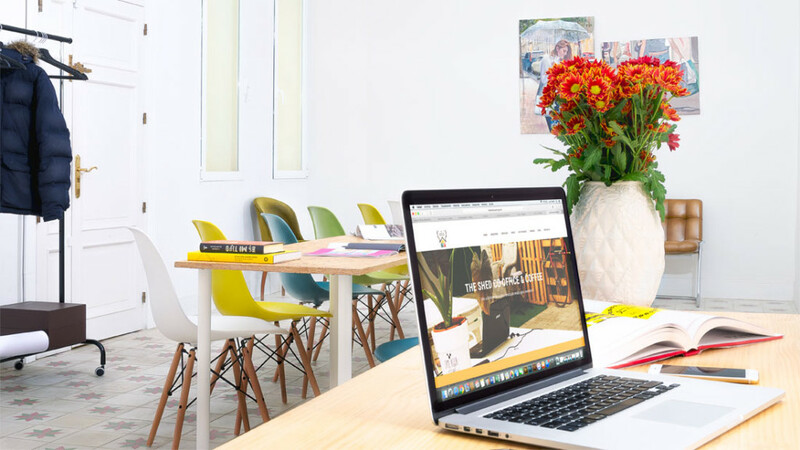 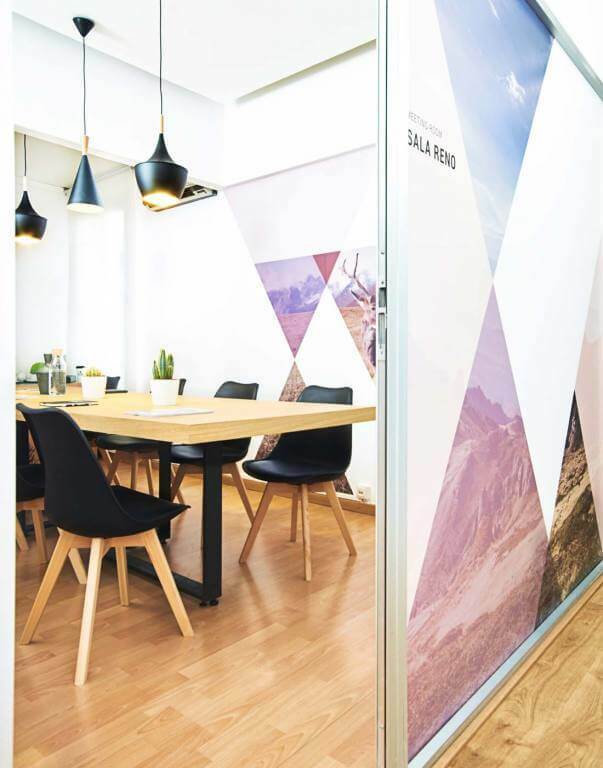 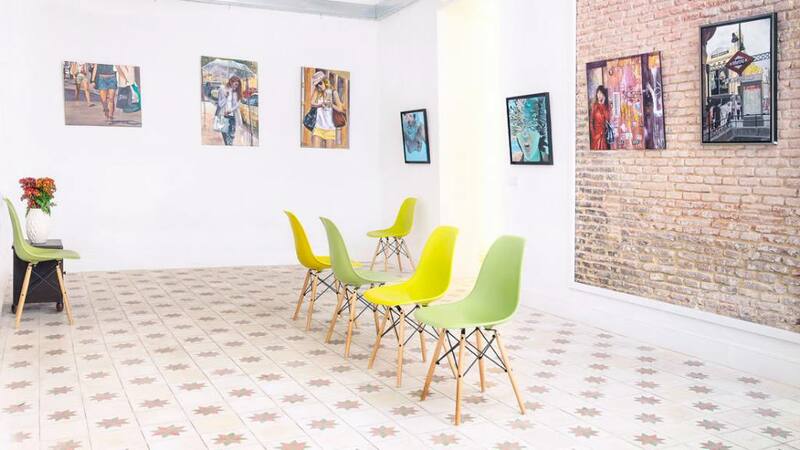 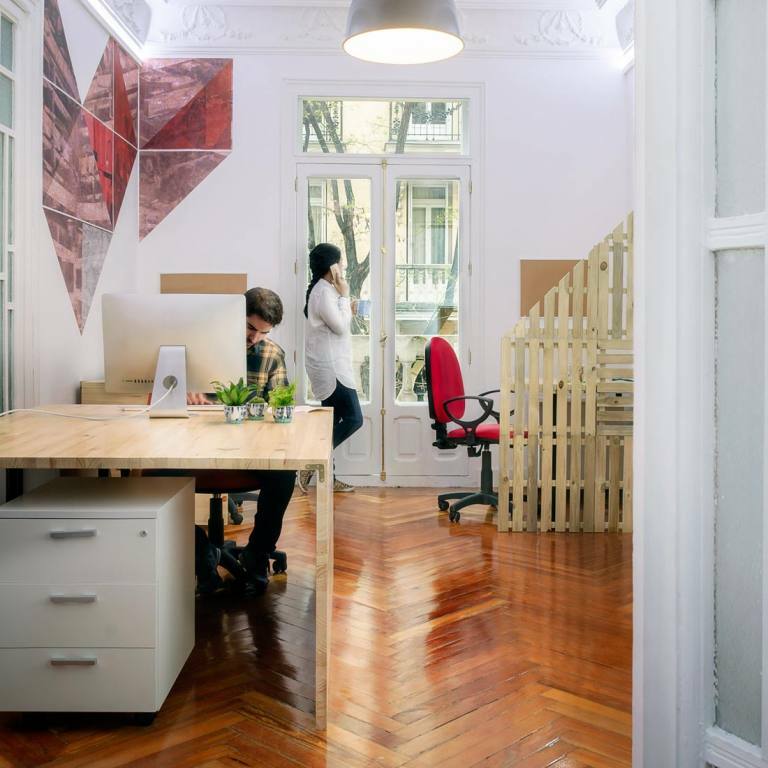 Coworking in Madrid More than 1000 square meters located in the emblematic neighborhood of Salamanca. 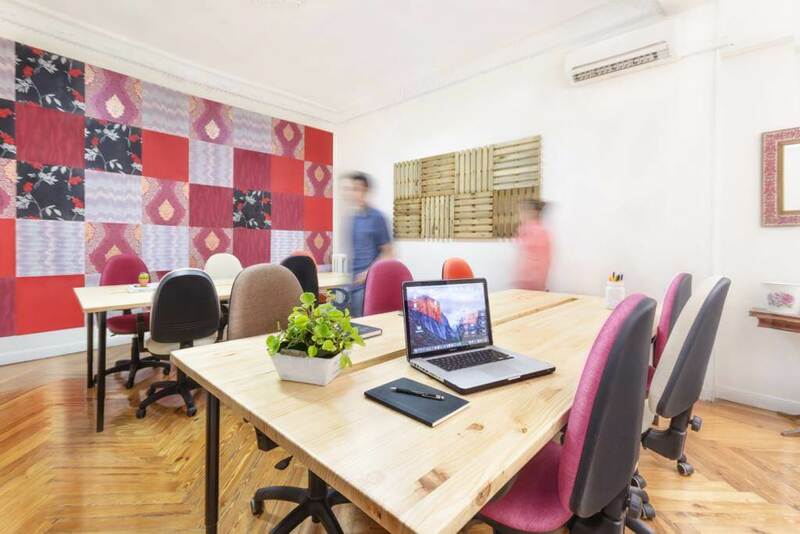 Flexible stands, fixed stands, private spaces, meeting rooms, training rooms, showroom, and our great terrace "office and Coffee" Although our greatest value is our fantastic community. 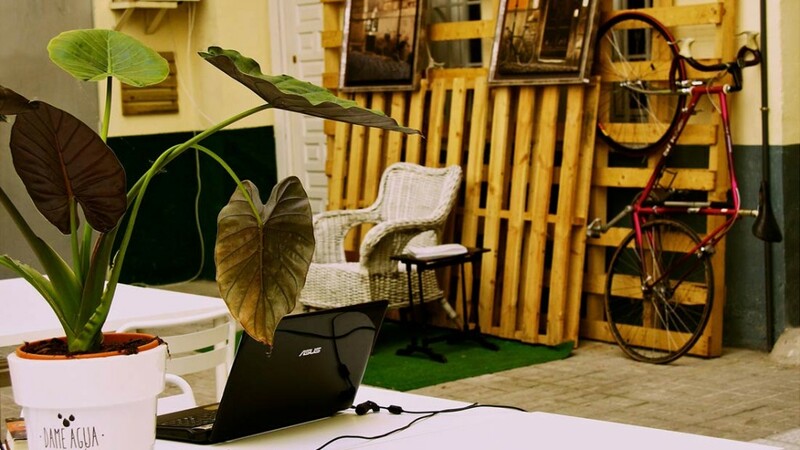 Enjoy working!